North America’s largest producer of pea protein, Puris, has created an ingenious alternative to animal-derived gelatine, which is typically made from animal bones, using pea starch. 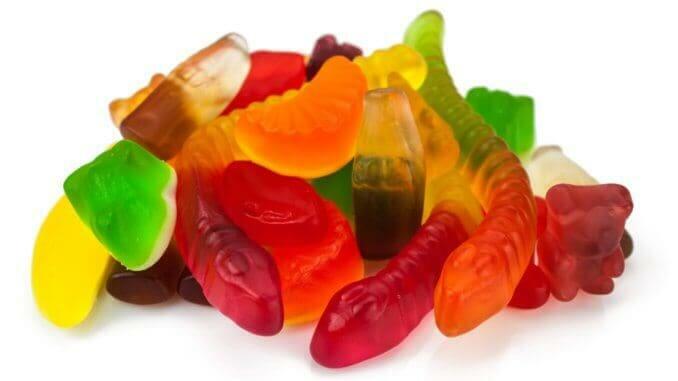 The new plant-based product is capable to replace both gelatine and pectin in gummy sweets. Not only the company is focused on finding plant-based alternatives to animal proteins, Puris is also focusing on improving sustainability and has made it its mission to discover ways in which it can maximise the protein, fibre and starch content of peas. By using Puris Pea Starch, brands can reportedly replace unwanted and less-sustainable starches – such as corn starch and offshore imported tapioca starch – and reduce the usage of expensive gums to create clear label products. Earlier this year, animal agriculture feed supplier Cargill announced its venture agreement with Puris to expand production of its pea-based protein to meet the growing demand for plant-based foods. Puris will be showcasing the pectin-free gummies made of pea starch at SupplySideWest 2018 in Las Vegas.